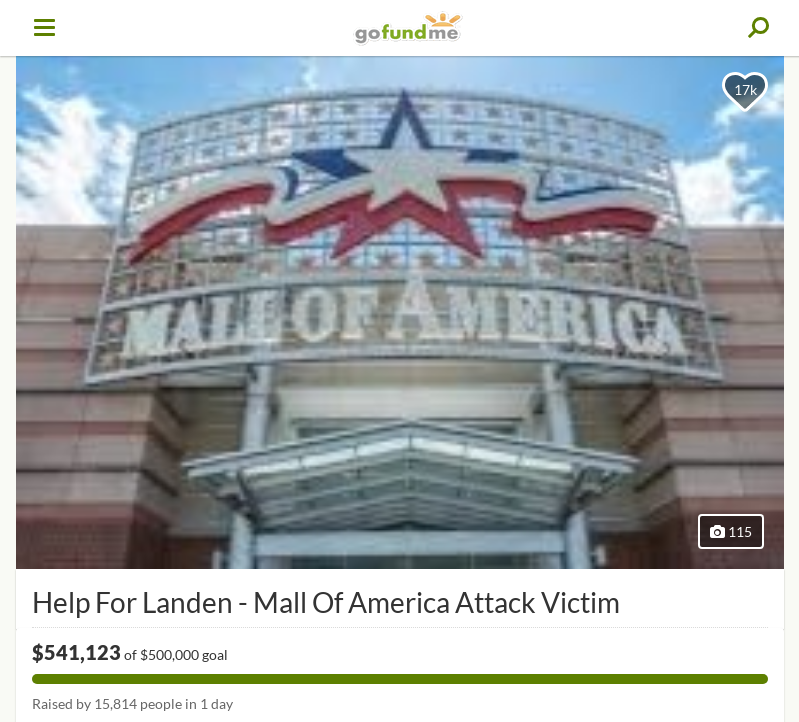 Well-wishers have donated over $541,123 to the family of 5-year-old Landen Hoffman who was thrown from a third-floor balcony in the Mall of America by a stranger. The 5-year-old was tossed to the marble ground that was beneath the balcony on April 12. A GoFundMe page was set up to help the family of Landen with their hospital bill, so far the page has raised $541,123 of $500,000 goal which was Raised by 15,798 people in 1 day. The page describes the 5-year-old boy as the ‘sweetest kindest five-year-old you will ever meet’. 24-year-old Emmanuel Deshawn Aranda was charged with attempted murder after the Bloomington Police arrested him. 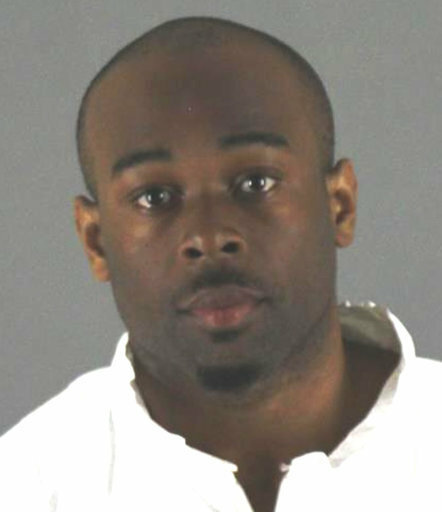 Chief Jeff Potts also said that Emmanuel has been arrested before at the Mall of America.